Focus on the tasks at hand, paint with music, and help Toby collect precious feathers with today’s collection of apps and games. 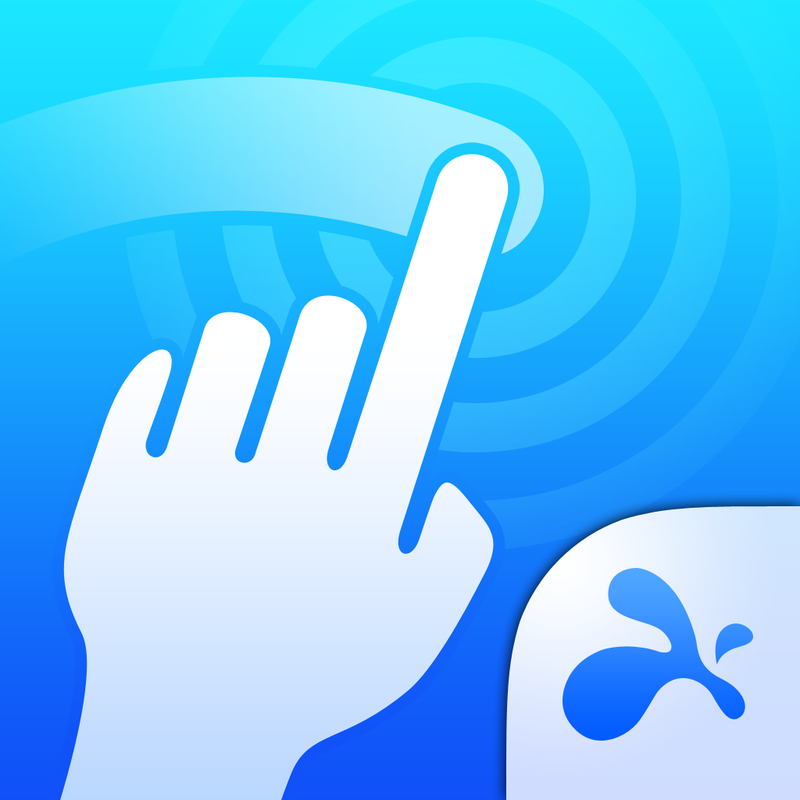 Splashtop Touchpad ($1.99 → Free, 5.6 MB): Turn your iPhone or iPod touch into a wireless touchpad and keyboard with Splashtop Touchpad. It’s ideal for those who have a PC or Mac connected to a TV. You must first download the free companion software for your computer from Splashtop’s website. Then launch Splashtop Touchpad on your iPhone or iPod touch and your computer will be discovered automatically. Once everything is connected, you’ll be able to control your computer with multitouch gestures, key combinations, and virtual mouse clicks. 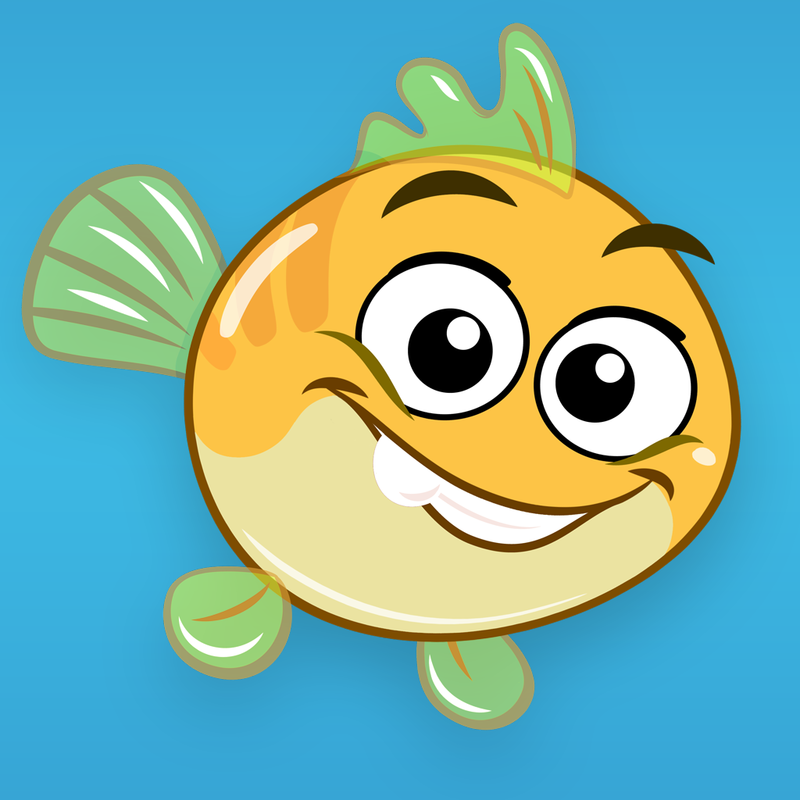 Splashtop Touchpad is available for free for a limited time. It has a 4.5-star rating with a total of 1084 ratings. 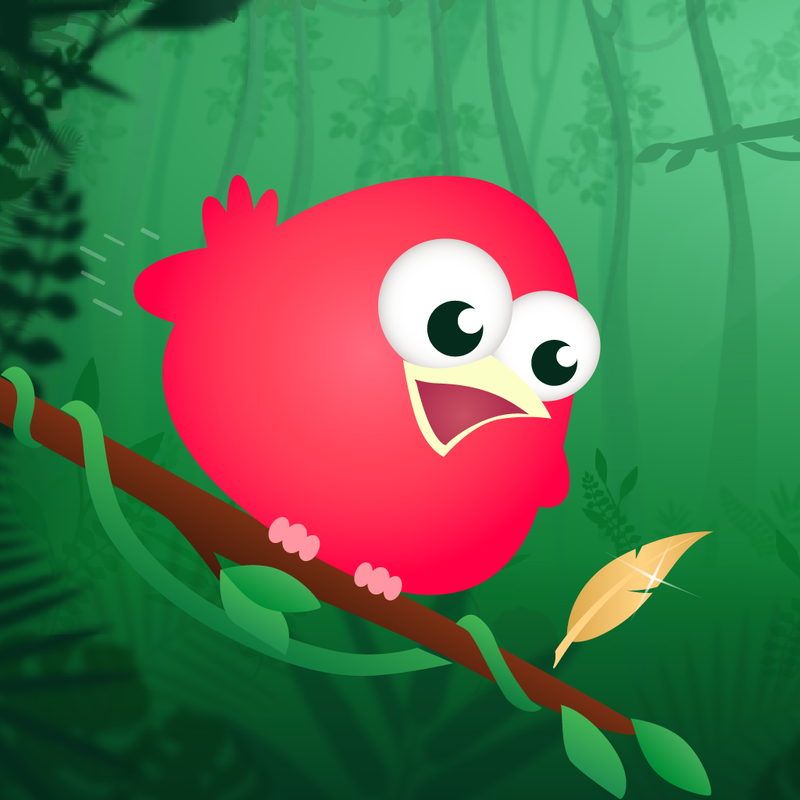 Don’t Die Birdie ($1.99 → Free, 56.9 MB): Descend through the jungle trees to collect precious feathers in Don’t Die Birdie. It’s a fun distraction for the entire family. You get to play as Toby, an innocent little bird with a big task in front of him. Everyday Toby needs to leave the comfort of his nest to collect the feathers scattered throughout the trees. 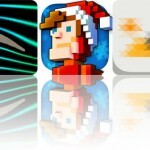 To descend, simply tilt your iDevice and guide Toby towards the gaps in the branches. Along your journey you’ll come across creepy-crawlies, which must be avoided at all costs. Try to make your way as far down the tree as possible while collecting every feather you see to climb the leaderboards. The feathers you collect can be used to unlock new characters and upgrades. Don’t Die Birdie is available for free for a limited time. It has a 4.5-star rating with a total of 25 ratings. Musical Paint For Kids ($3.99 → Free, 74.8 MB): Paint with music with this delightful entertainment app for children. Musical Paint For Kids is great for parents with children eight and under who love to create. Musical Paint For Kids provides a multi-sensory experience for your child. They’re able to select from six adjustable colors and then paint their hearts out. Each color is accompanied by a different tune, so each stroke will create beautiful music. Your child can sign their work of art before saving it, adding a nice personal touch. 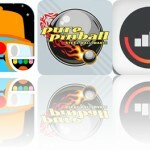 Musical Paint For Kids is available for free for a limited time. It has a 4.5-star rating with a total of 47 ratings. 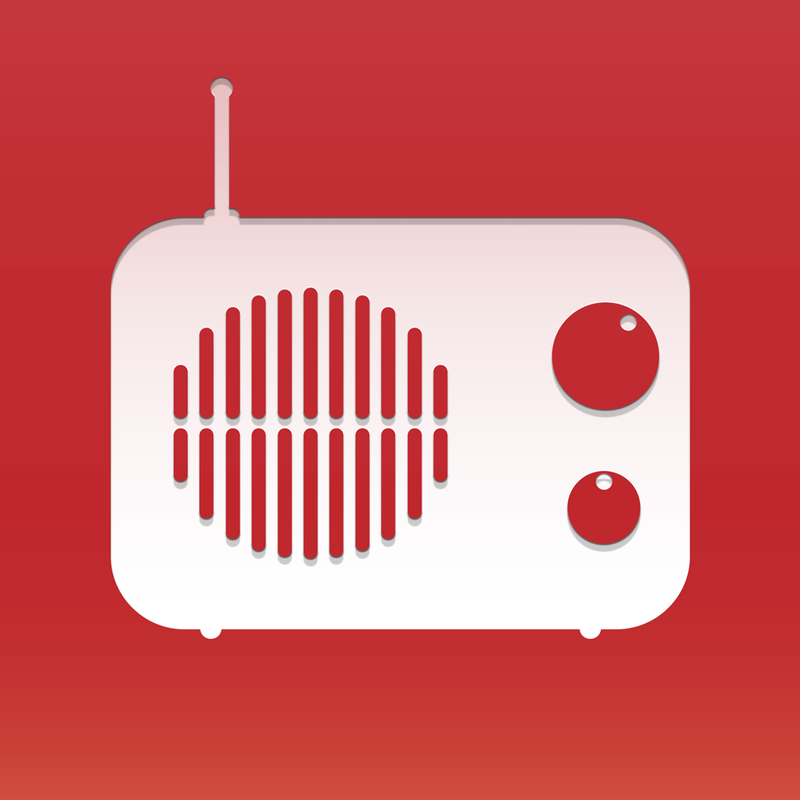 myTuner Radio : Stream radios stations and listen to music, sports, news, shows & podcasts ($2.99 → Free, 30.7 MB): Listen to the best radio stations across the world with this streaming app. It’s for fans of streaming radio and podcasts. Especially those with an Apple Watch. You’re able to browse through the collection of over 30,000 stations by category, or you can search for something specific. You’re also able to favorite stations for quick access. While listening to the radio you’re able to record anything and everything in real time. You’re even able to play your stations over AirPlay. The app also includes more than one million podcasts to discover, music news, and sharing via Facebook, Messages, Twitter, or email. myTuner Radio : Stream radios stations and listen to music, sports, news, shows & podcasts is available for free today only (06/08). It has a 3.5-star rating with a total of 744 ratings. 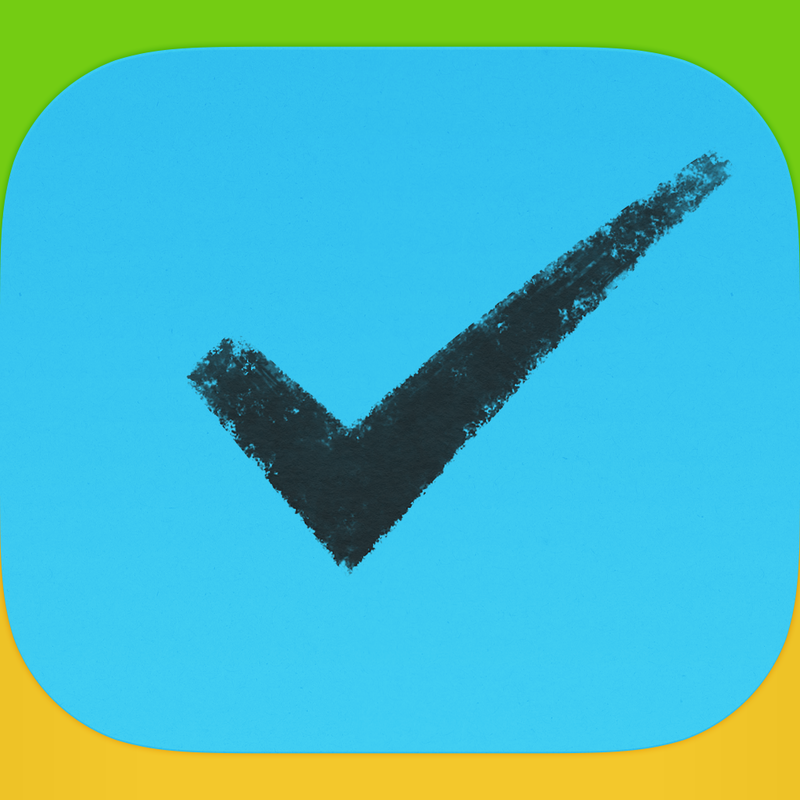 2Do ($14.99 → Free, 34.6 MB): Focus on the tasks at hand with 2Do. It’s ideal for anyone who wants to get their tasks in order since it doesn’t adhere to any partial methodology. 2Do can be whatever you need it to be. Its streamlined interface allows you to create basic task and checklists with ease. If you’re a power user, don’t worry. 2Do also helps you handle large projects with subtasks that can include note attachments, audio attachments, and multiple alarms. Tasks can be repeated, grouped, tagged, searched for, and edited in batches. You’re also able to view all of you’re tasks on your wrist thanks to Apple Watch support. 2Do is available for free for a limited time. It has a 4.5-star rating with a total of 18202 ratings.